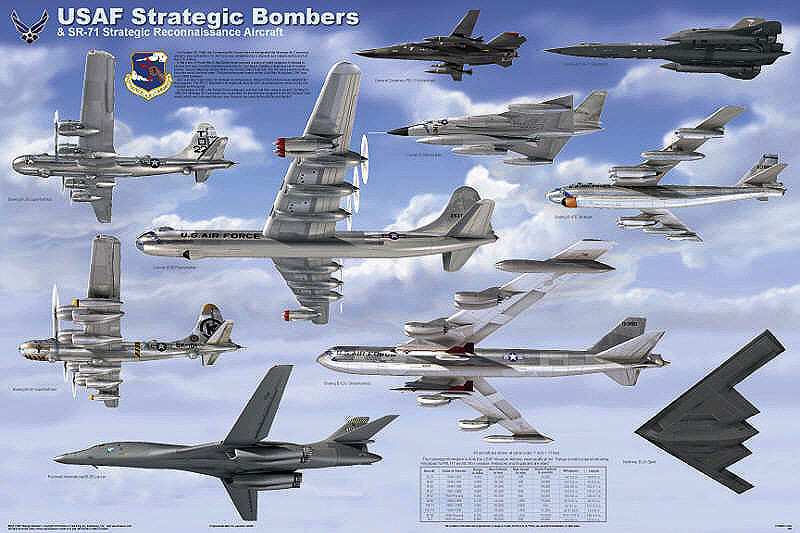 This poster shows all nine of the USAF strategic bombers. All but the B-2 were flown by the Strategic Air Command. Although the Cold War has long been over and SAC disbanded, three of these aircraft (the B-1, B-2, and B-52) are still protecting us from our enemies. 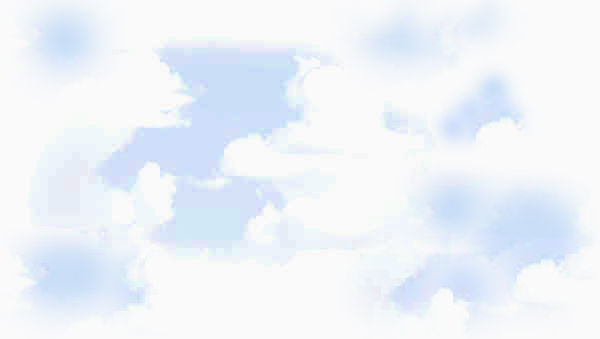 SAC’s mission included strategic reconnaissance, and many bombers were modified to perform it. The famous SR-71 Blackbird was built for that purpose and was flown by SAC, so it is included.